Men skin also need softness ! Then, tka ecare of yourselves with organic certified cosmetics, with natural and efficient assets, especially formulated for men. Shaving cream, after-shave balm or shampoo - shower gel : they will never quit you ! 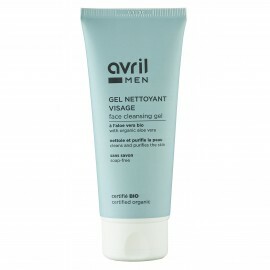 Stop to irritations with Avril certified organic after-shave balm! Thanks to its non-greasy and non-sticky organic aloe vera formula, your skin is immediately soothed, smoothed and moisturised *. Here is a 3 in 1 ultra handy : face, body and hair, Avril certified organic shower shampoo knows how to do everything! And thanks to its fresh and invigorating scent, you start the day in great shape! 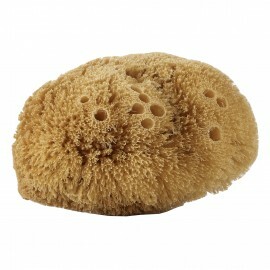 Clean your skin smoothly with Avril natural body sponge! Ultra soft, 100 % natural and biodegradable, this sponge takes care of the most sensitive skins while respecting the environment.